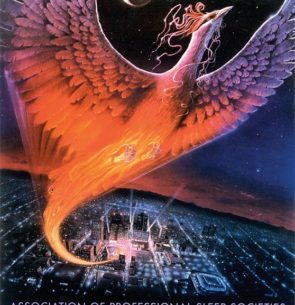 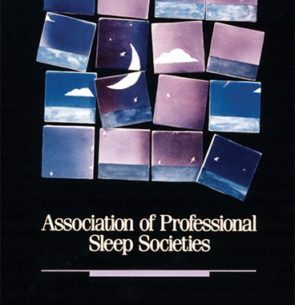 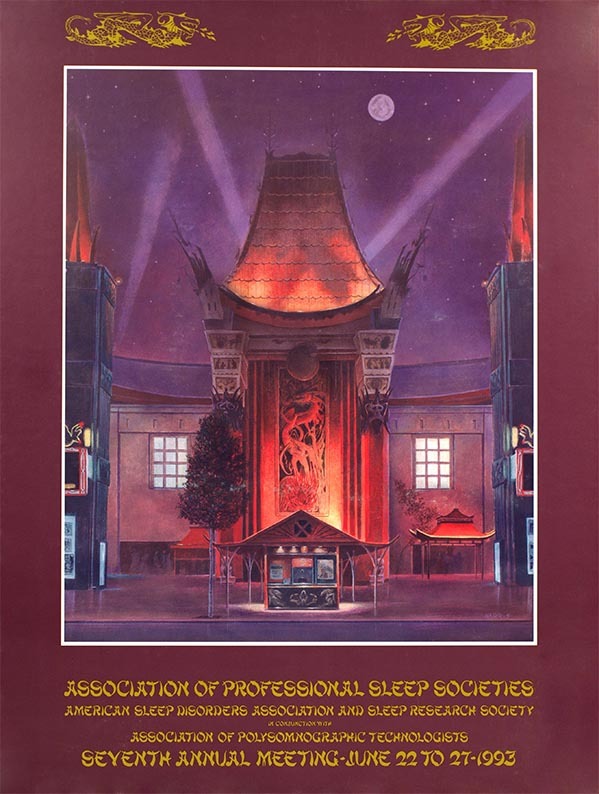 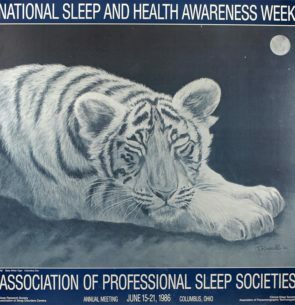 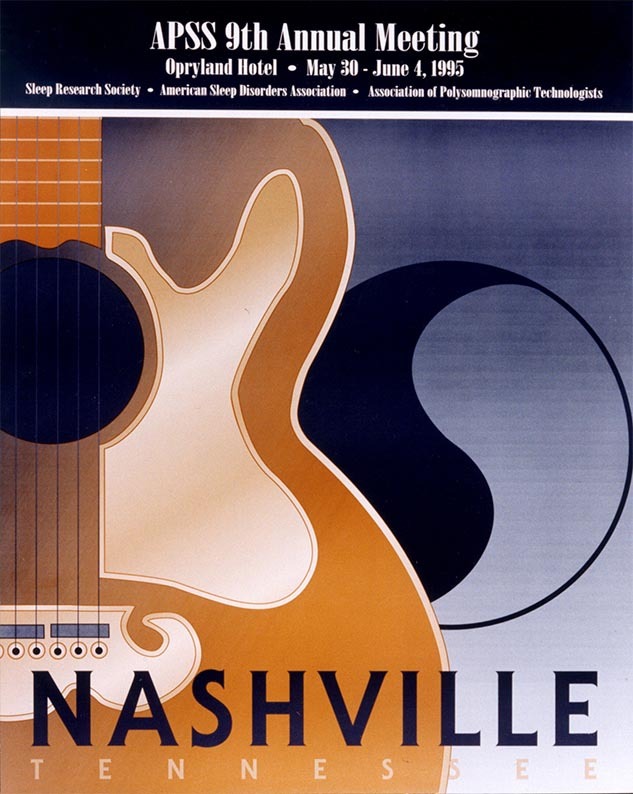 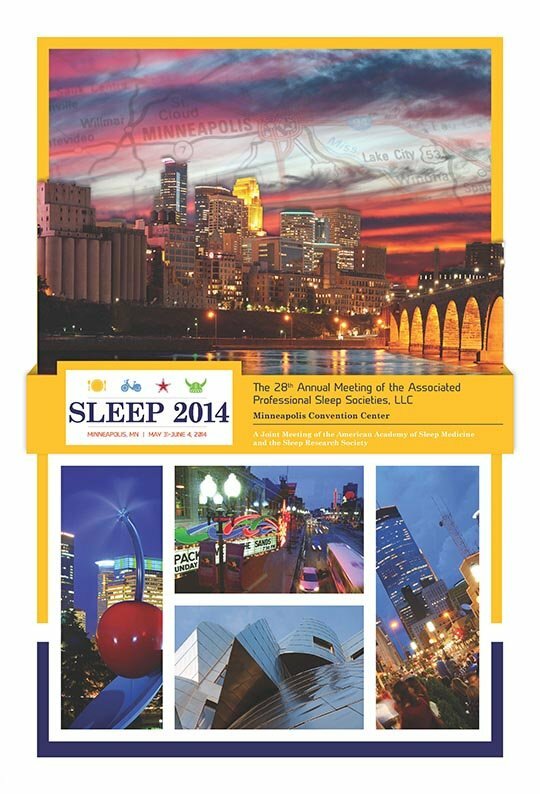 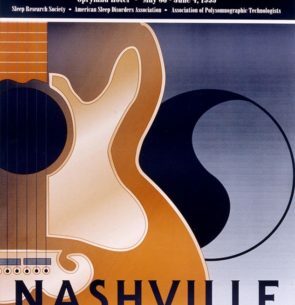 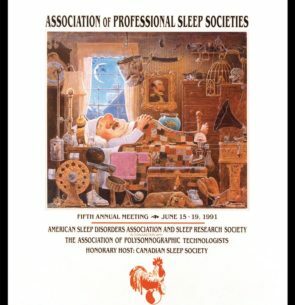 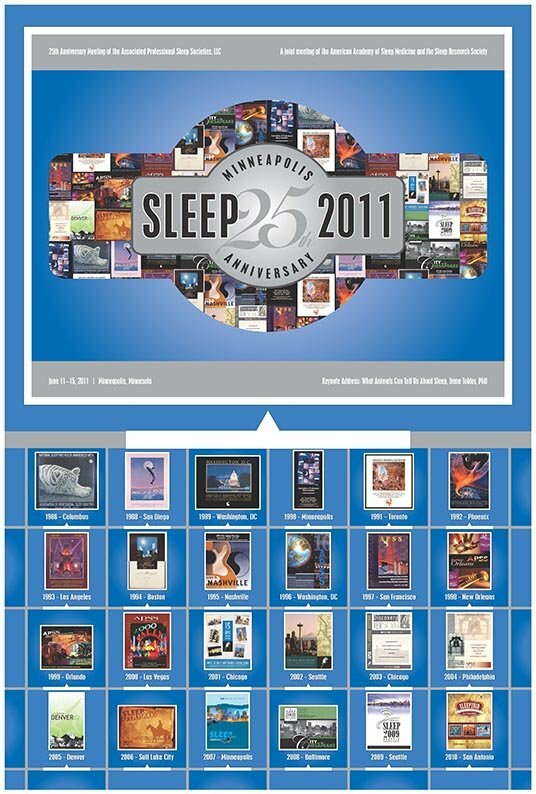 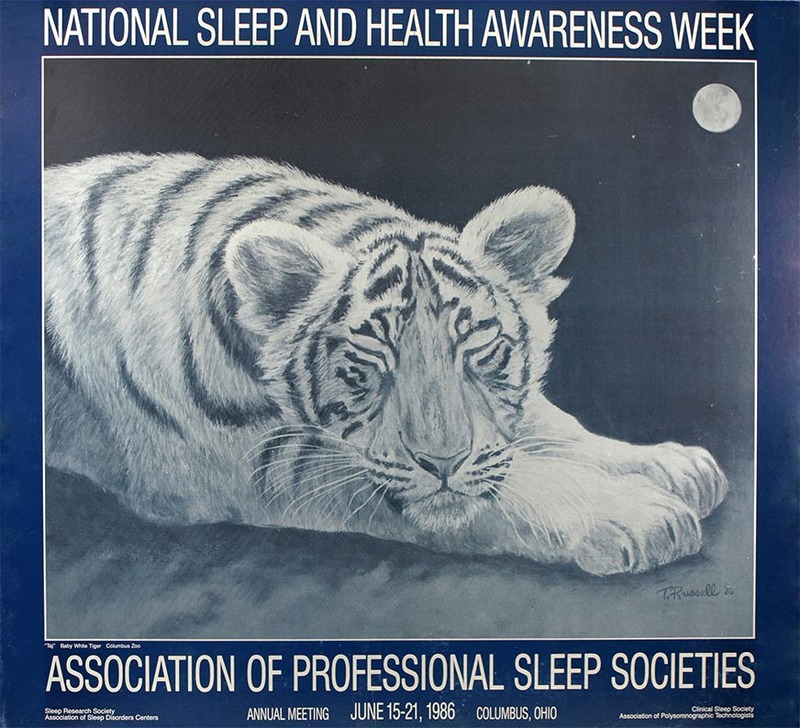 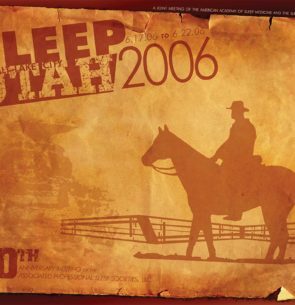 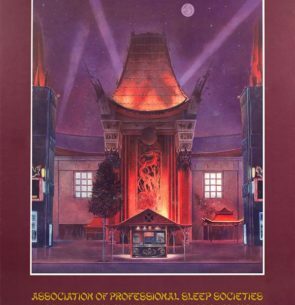 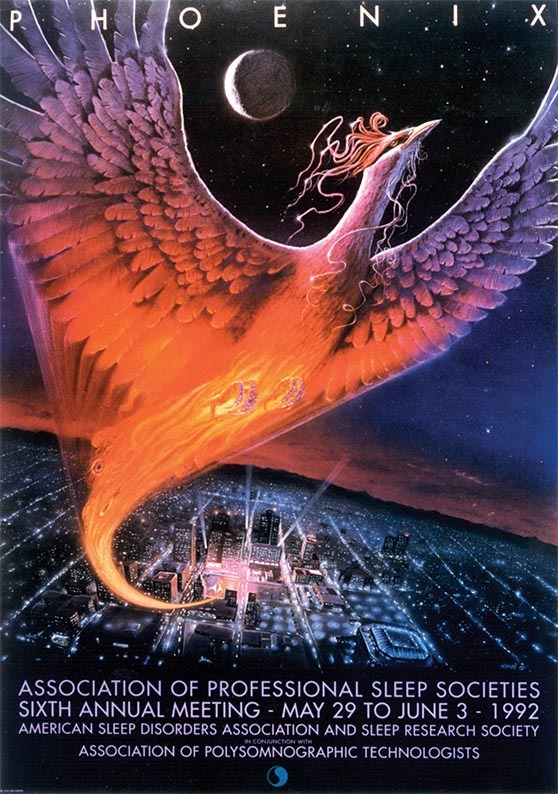 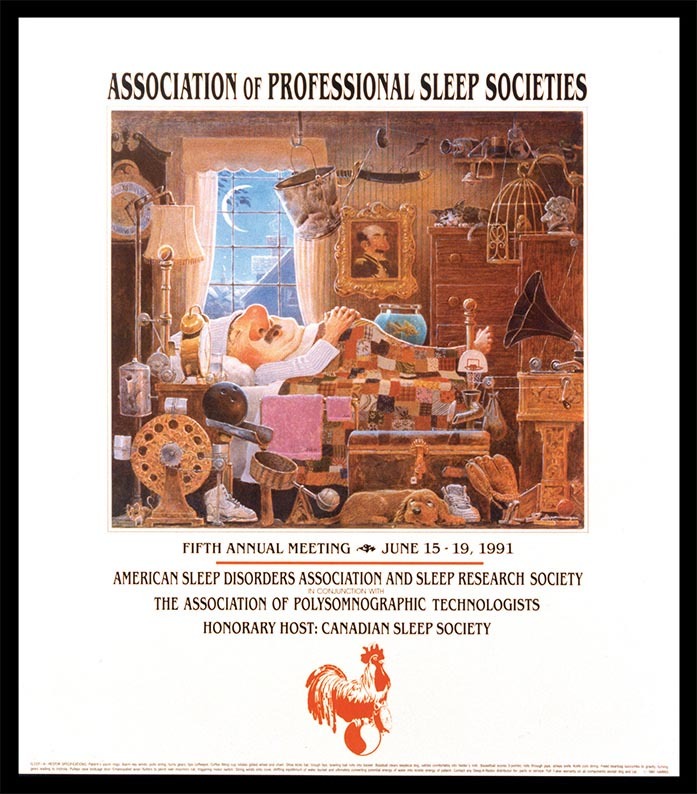 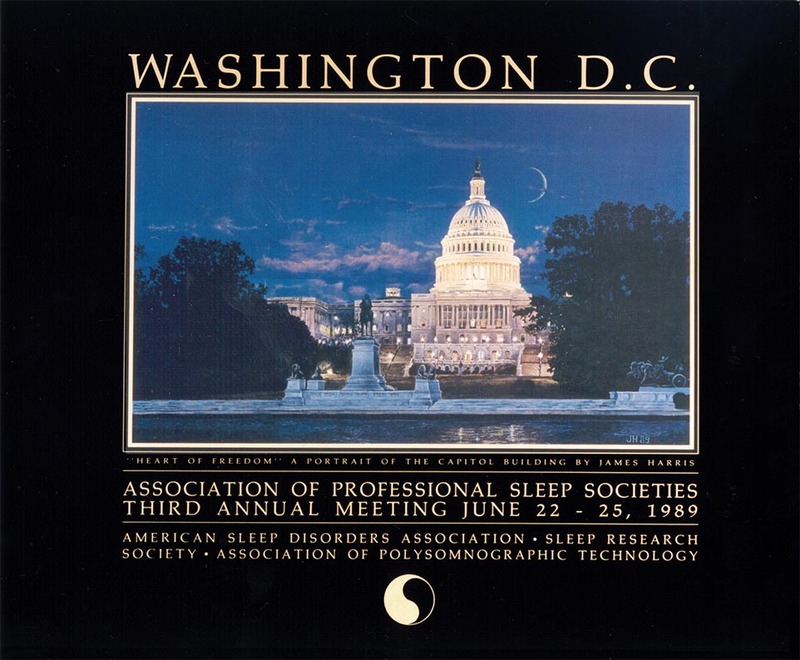 The first SLEEP meeting was held in Columbus, Ohio from June 15-21, 1986. 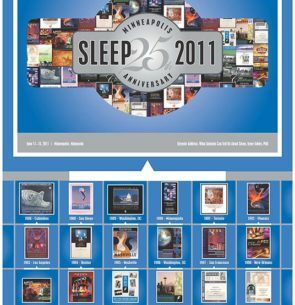 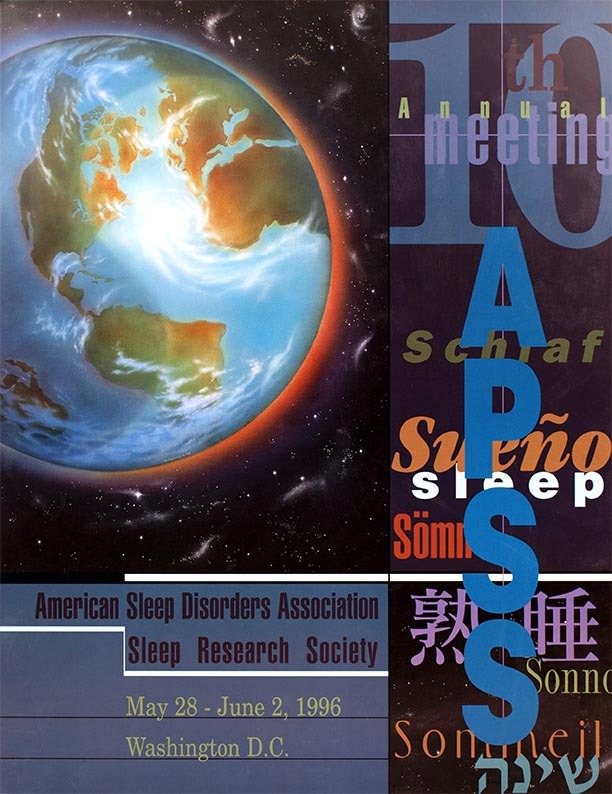 Since its inception over 32 years ago, SLEEP has been attended by nearly 100,000 sleep medicine professionals and has become the world’s premier forum on sleep medicine. 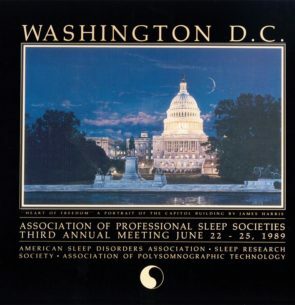 Over the years, more than 15 U.S. cities have been home to SLEEP, spanning from the coast of California to the bay of Massachusetts; from northern Washington state to southern Florida. 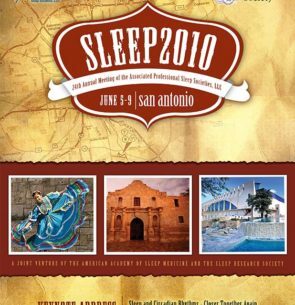 Attendees travel from locations around the globe, including Australia, Brazil, Hungary, Israel, Nigeria, Thailand, and more. 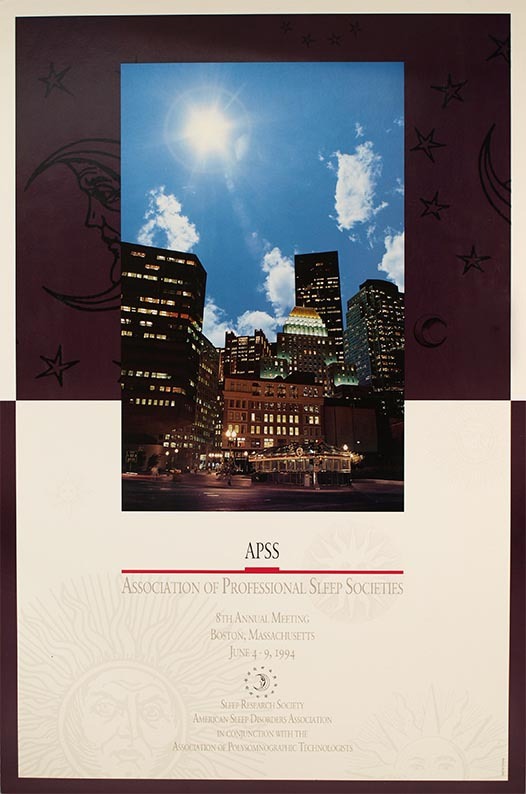 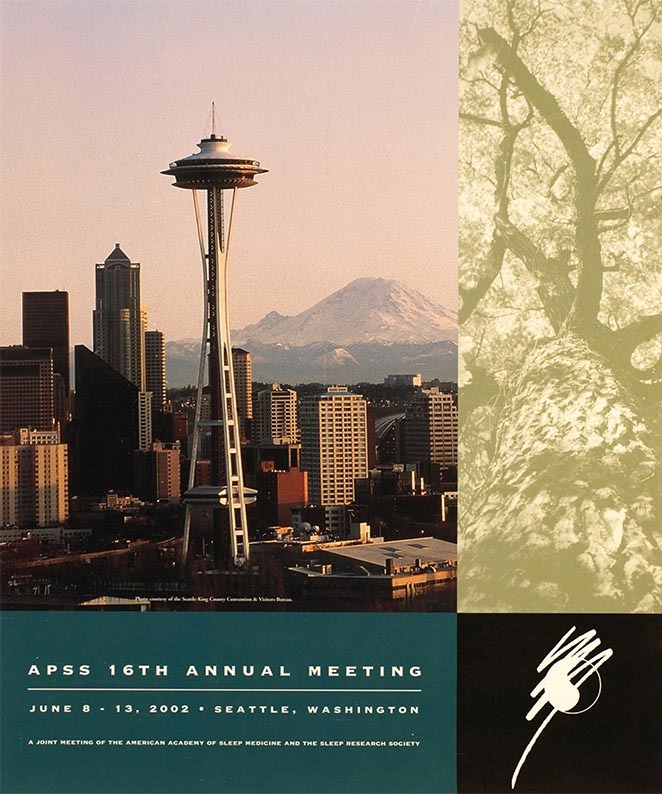 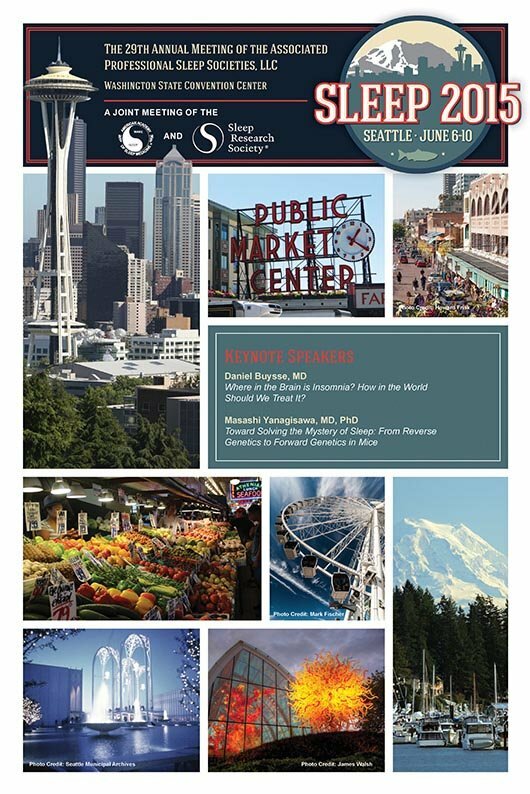 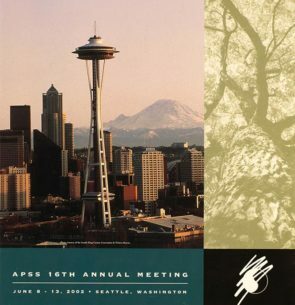 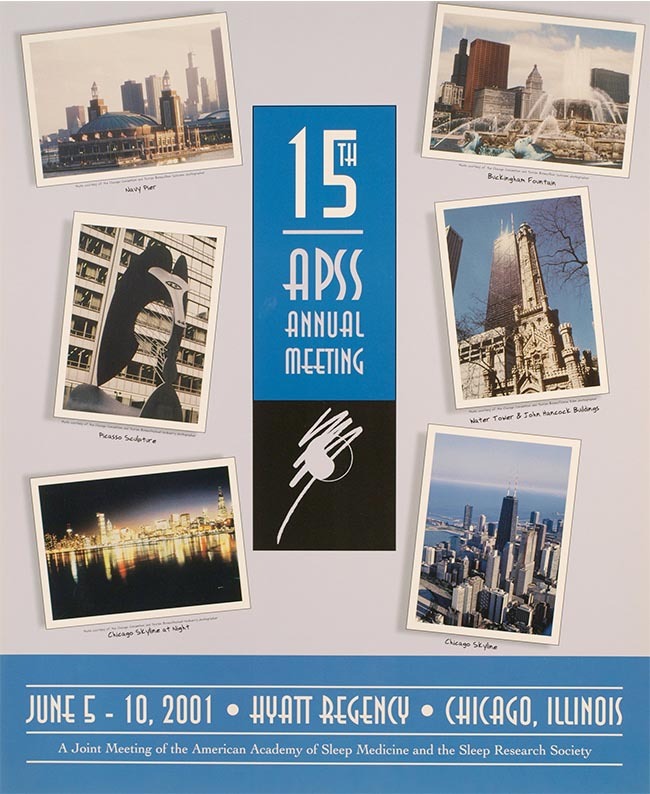 Each year, the APSS is proud to bring together such a diverse and dedicated group of attendees, speakers, and exhibitors to contribute to the advancement of sleep medicine. 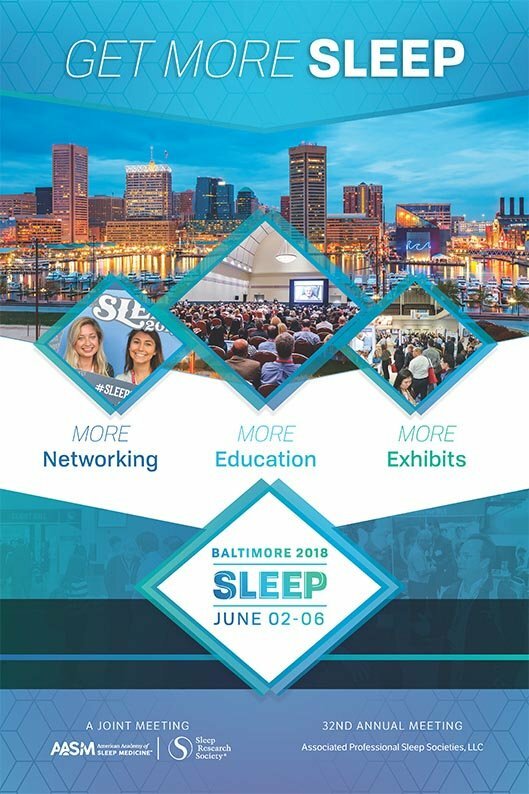 Approximately 4,800 attendees from around the globe participated in the 32nd annual meeting of the Associated Professional Sleep Societies, held in Baltimore, MD. 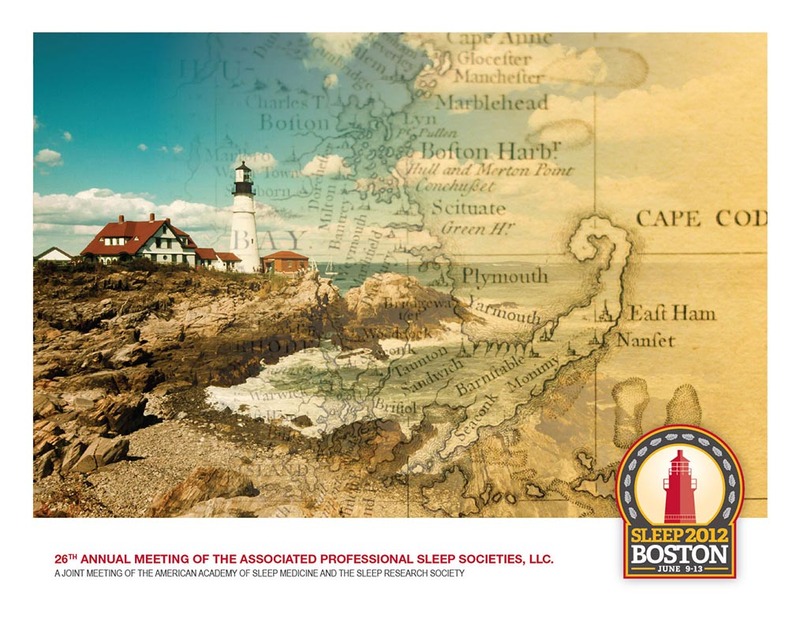 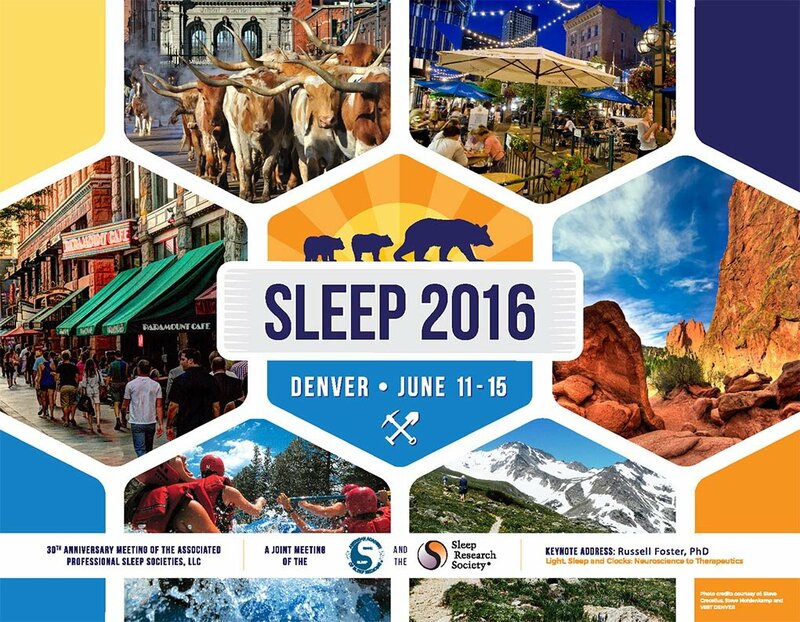 SLEEP 2018 boasted multiple sold-out Postgraduate Courses, over 1,000 abstract presentations, more than 90 in-depth sessions, and over 115 exhibiting companies. 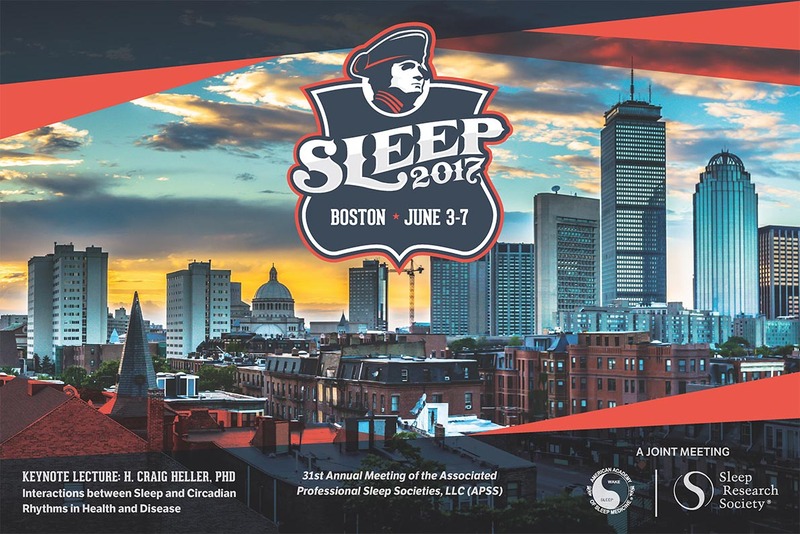 A major highlight of the event was the Keynote Address by Dr. Eve Van Cauter, “The Cross-Talk Between Sleep and Circadian Clocks: Mechanisms and Health Implications”. 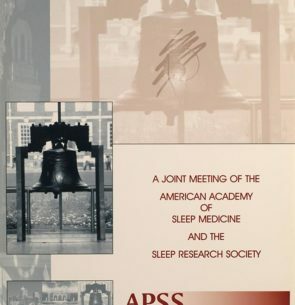 This set the tone for the rest of the meeting which, attendees say, provided thoughtful and passionate discussions on a mix of clinical and basic science. 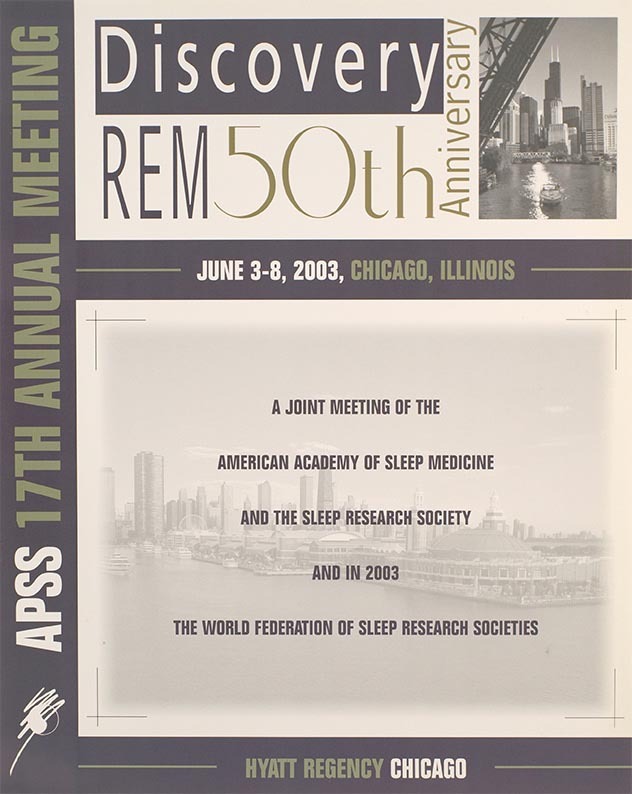 Sessions throughout the event proved to be both inspirational and informational, thanks to the many excellent speakers. 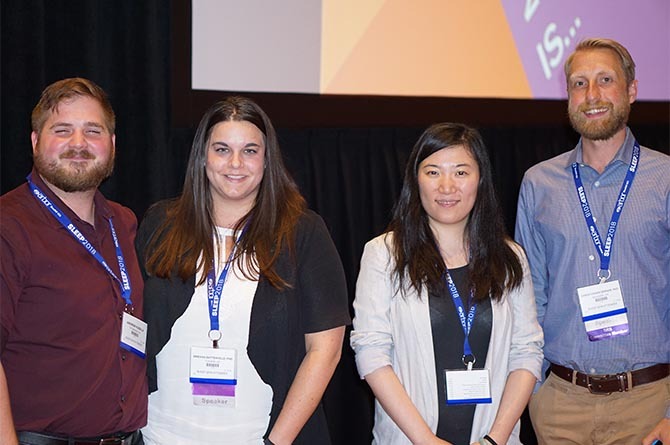 It was easier than ever to meet sleep professionals with similar interests during the brand-new Technologist Track, inaugural sunrise yoga session, and first-ever networking lunches. 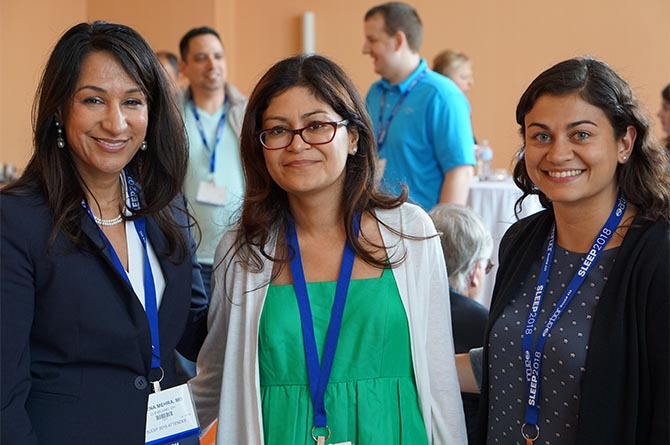 Attendees gave positive feedback about these varied and numerous opportunities to have valuable discussions with their colleagues. 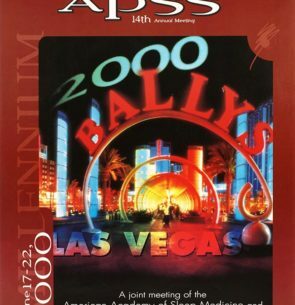 There was plenty of fun to be had as well. 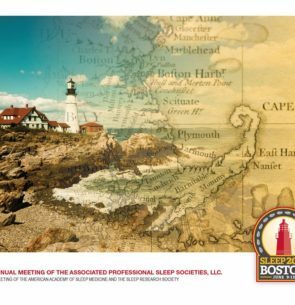 Photo frames, props, and a unique backdrop at our social media photo booth helped attendees create memorable moments shared with #SLEEP2018. 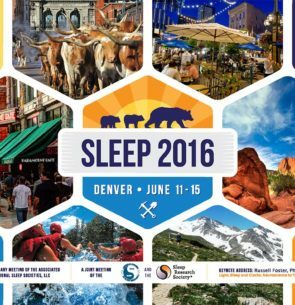 One lucky participant of the Sleep Walking trail won a Galaxy massage chair. 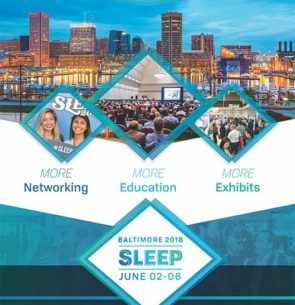 A few attendees even won a cupcake decorating class at the world-famous Charm City Cakes – where Food Network’s Ace of Cakes was born – and met the executive chef himself, Duff Goldman! 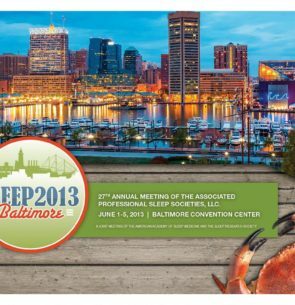 The city of Baltimore welcomed our guests with plenty of options for additional entertainment. 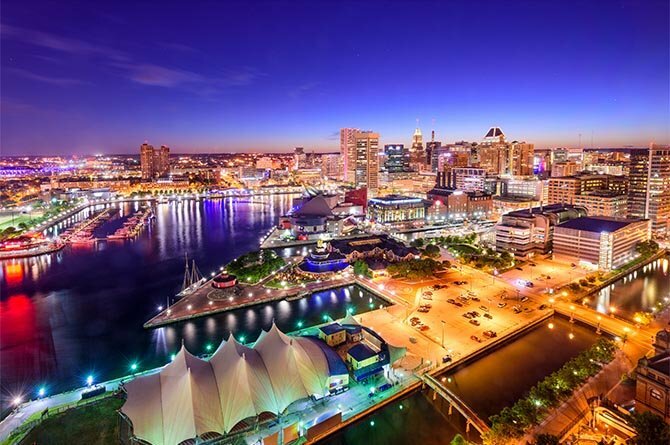 The convention center was just two blocks from Camden Yards, home of the Orioles. 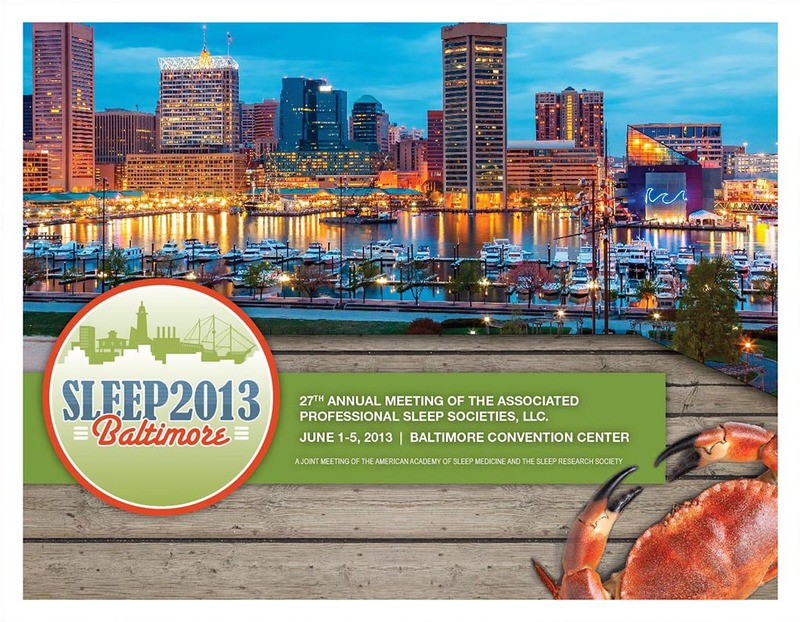 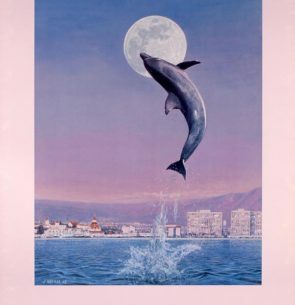 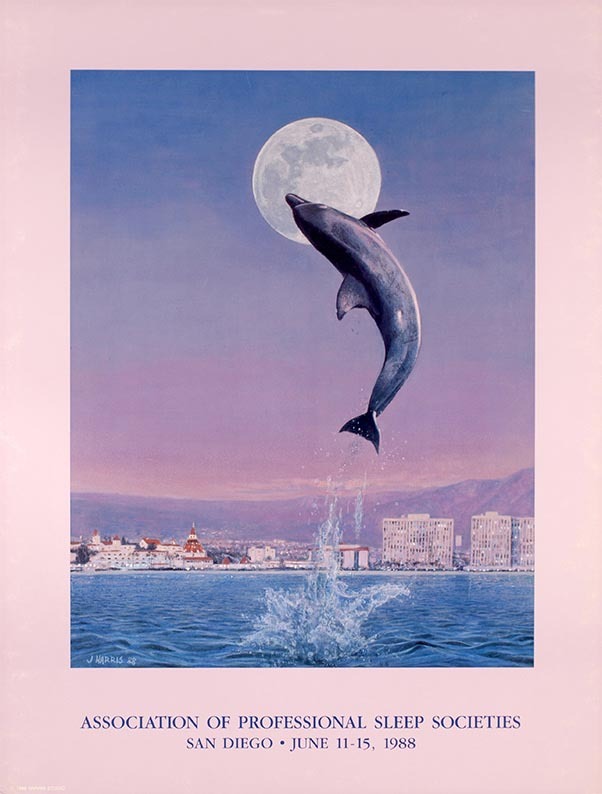 Also two blocks away, the Inner Harbor offered attractions for all interests. 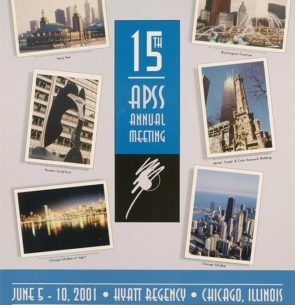 History buffs, art admirers, foodies, and science lovers alike had ample opportunities for recreation as well as education. 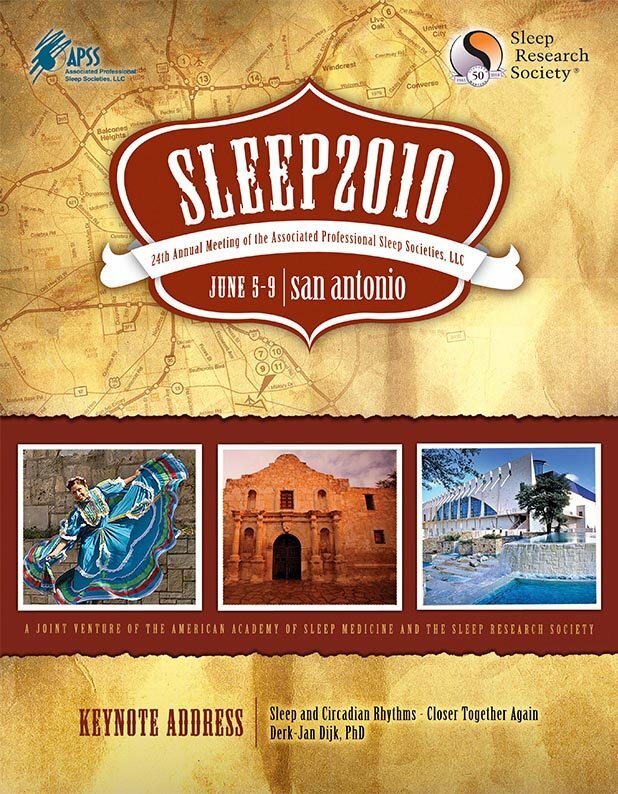 We hope you will join us for SLEEP 2019 in San Antonio, TX from June 8 – 12 and help us create even more memorable experiences! 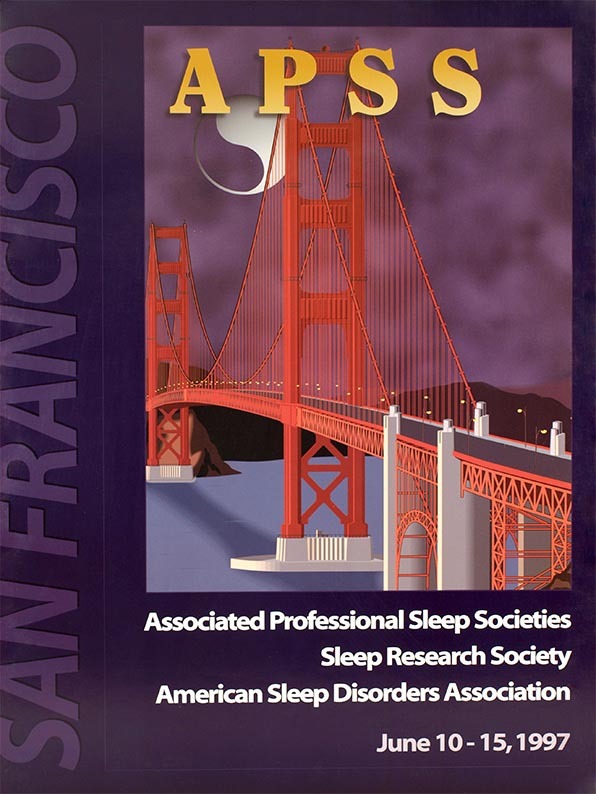 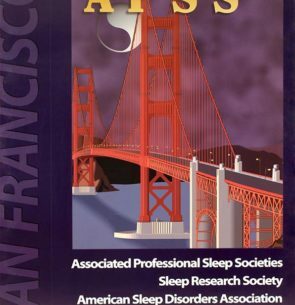 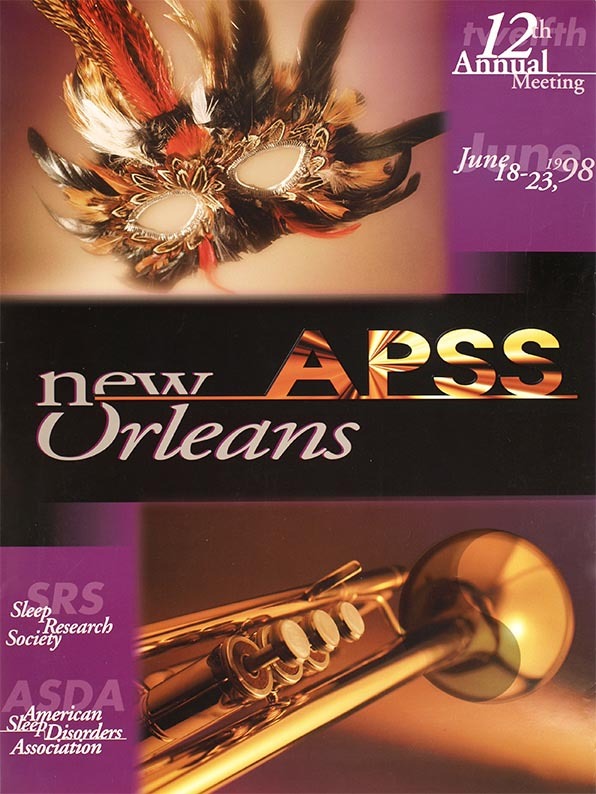 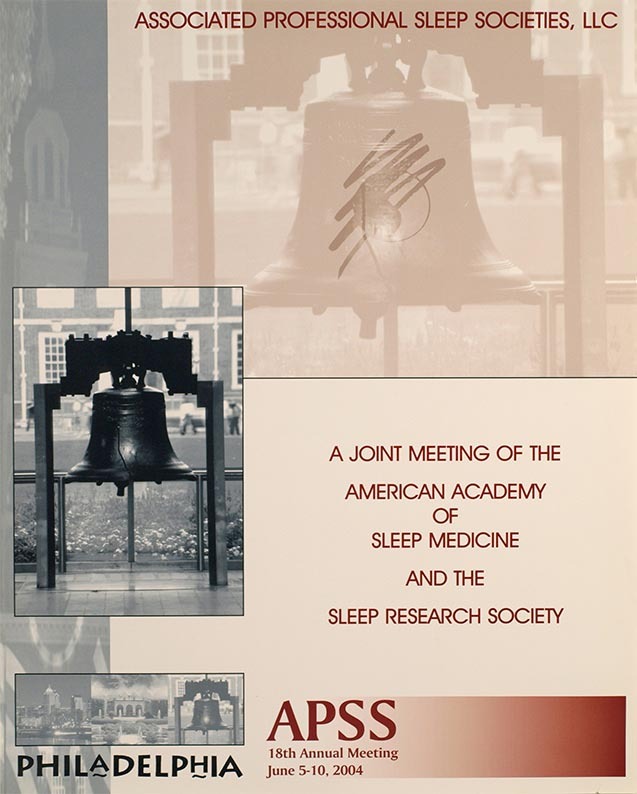 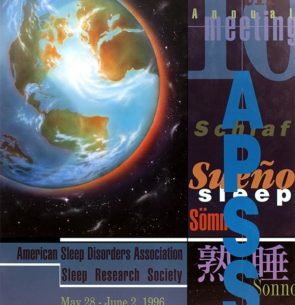 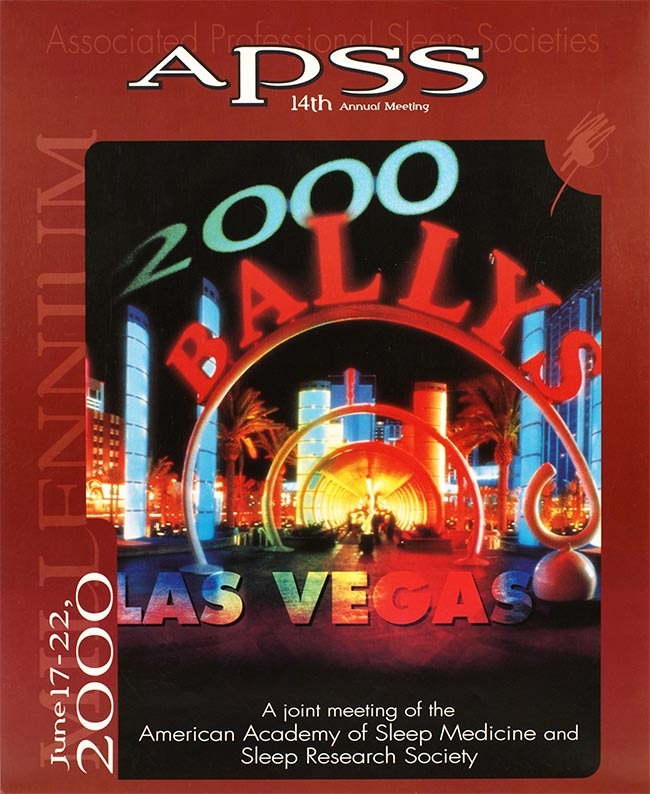 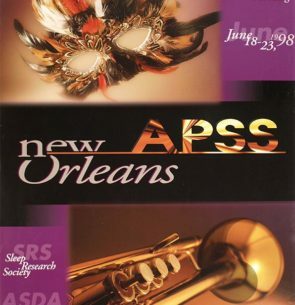 The APSS archives research abstract supplements previously published in the journal SLEEP. 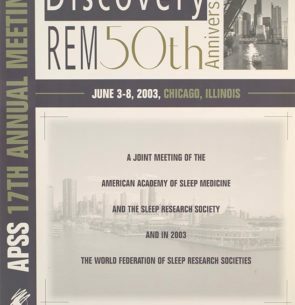 See how the field has changed over nearly two decades of advances in research and knowledge by reviewing this comprehensive record of information. 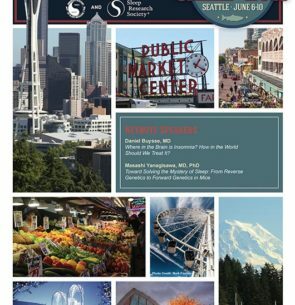 Stay up-to-date on trends by reading about cutting-edge topics published as recently as 2018, or view archives dating back to 2000.